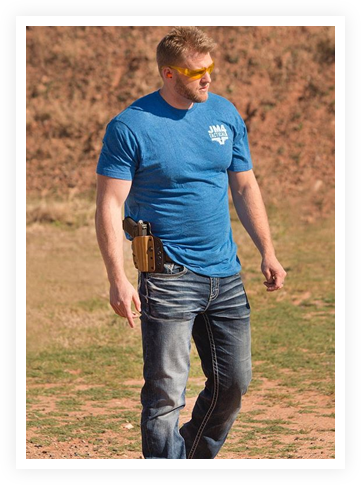 Since the inception of their magnetic retention holster the Quick, Click & Carry, Chad and Shawndalyn had one goal: to provide their customers an excellent customer service journey while delivering the best concealed carry holster possible. 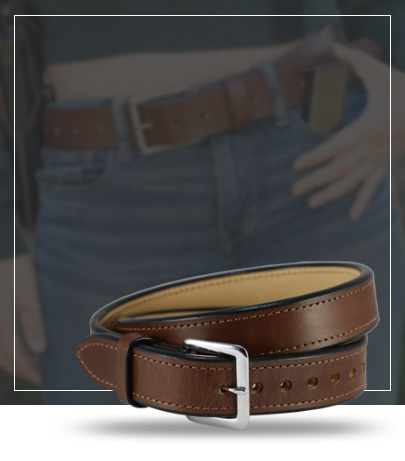 Each Quick, Click & Carry is handcrafted right here in Texas by American hands using only the finest quality materials, like Hermann Oak Grade A Leather, to deliver the most comfortable concealed carry holster you’ll ever own. Whether you wish to carry your 1911, Glock, Beretta 92, CZ75, Canik TP9 or even oddball guns, JM4 Tactical has you covered. 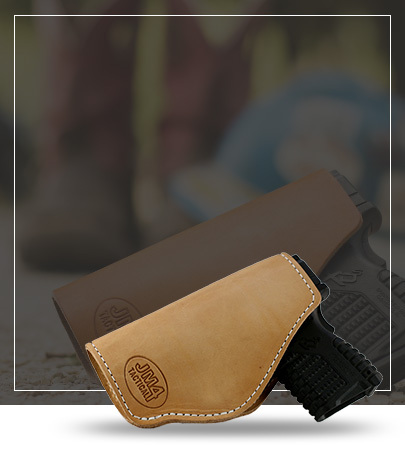 They’ve got a huge selection of leather IWB holsters, leather OWB holsters, and even molded polymer holsters. 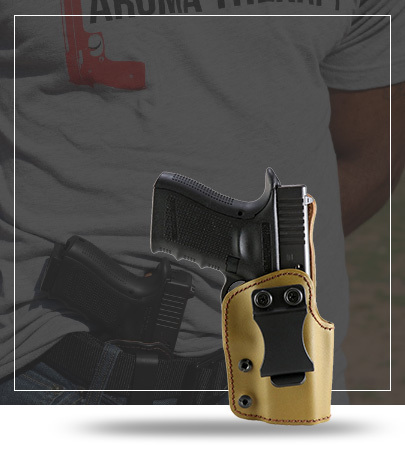 JM4 Tactical makes the best IWB holsters you can buy, backed by hundreds of 5-star reviews and expert commentary across the internet and gun magazines. You are not a number when you buy a JM4 Tactical Holster, you’re family. Jan 14th 2019 Steve H.